Hi Everyone! A month ago, I had a major career change and I switched companies so that my family could have some amazing benefits. I have had a lot of health problems and I figured that if I was going to be in networking marketing, I might as well be part of a company that will actually help us get better! I absolutely love Arbonne and we are so blessed to have the opportunity to share it with others. Last Wednesday, the most amazing thing happened to me. I have a very high goal of adopting 60 grandparents and had big plans to go around town getting donations. Please watch this YouTube video for the whole story and email me if you are interested in Adopting a Grandparent! It is only $25 to adopt and it pays for each grandparent to have a package of Arbonne products (hand creme and lip balm). I will wrap each present by hand and write them a special handwritten note. Most importantly, I will be spending the day loving on these amazing people! Please donate today! Deadline is November 30th! I still need 52 Grandparents adopted to reach my goal! Couch Coinage For Comic Con Campaign! There are 313.9 million people living in the United States of America and nearly 7 billlion humans on this little piece of rock we call Terra…Earth…whatever. 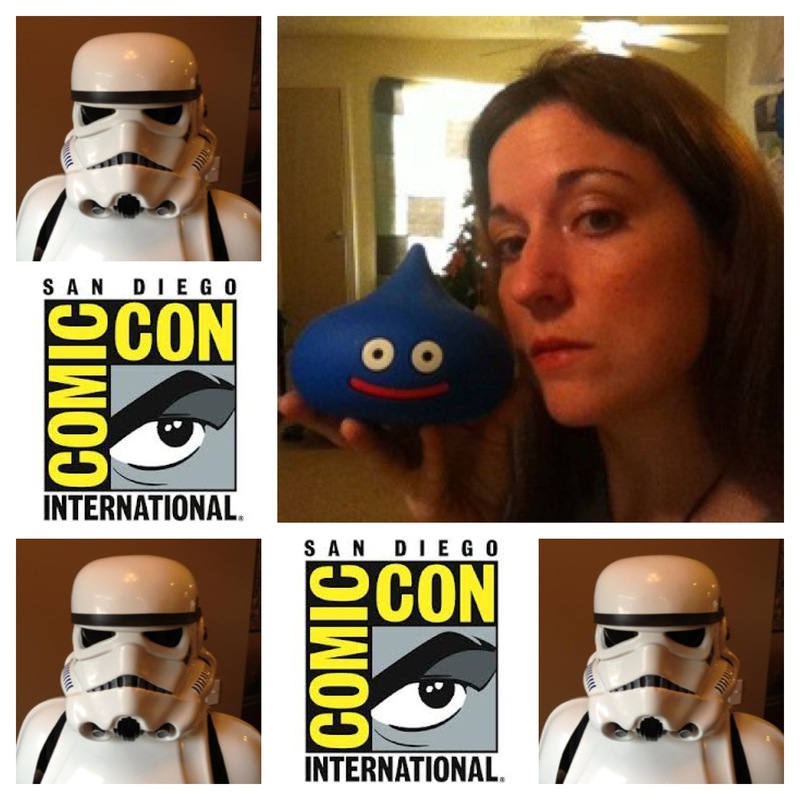 We only need 1000 people to donate $2.50 in Couch Coinage in order to reach our goal of $2500 and send one of Geek Culture’s best loved women to San Diego Comic Con 2013. 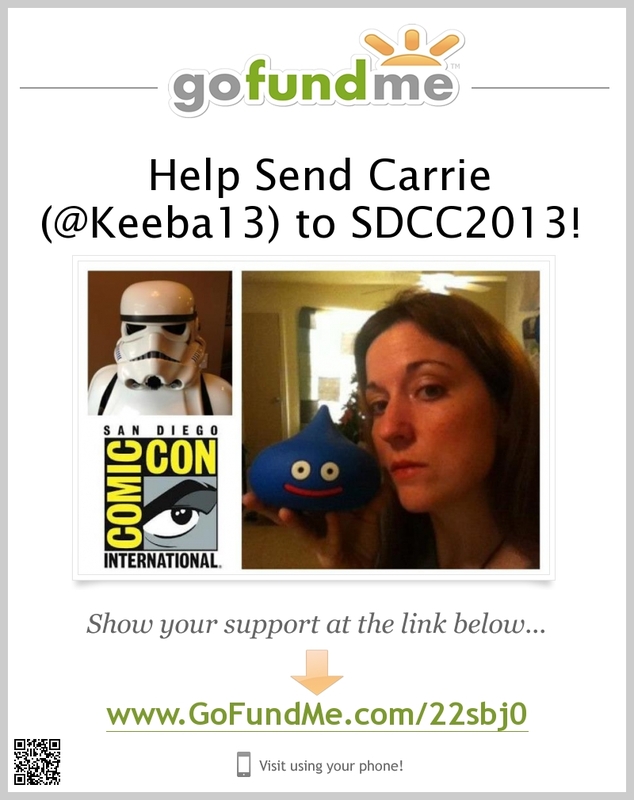 We have until Tuesday, July 16th to raise this money and make Carrie Bland’s (@Keeba13) dream come true! Let’s prove that Couch Coinage can make a huge difference and generosity is alive and well! Check her out on Twitter… @Keeba13 ! Couch Coinage is the Coinage you find in your couch! I haven’t done any research, but my guess is that the average person vacuums/cleans out their couch once a year. Its a nice little treasure to find $2.50 in coins among the cereal, hair, crumbs and the God-Only-Knows-What-Putrescence-That-Is. I truly believe that Couch Coinage can be used for something bigger than just a 12 oz coke out of the vending machine! If it wasn’t important enough to have it for the year it sat between the cushions and some crusted cheerios, why keep it to ourselves now? 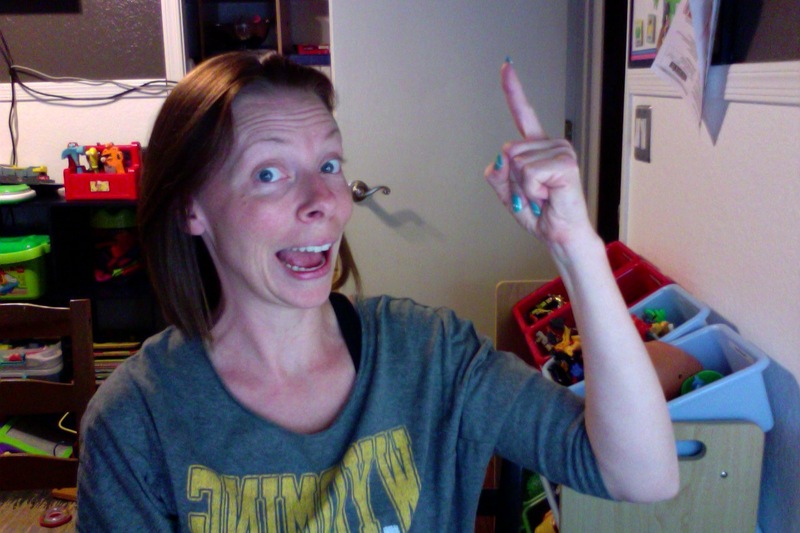 Use its simplicity to do something totally AWESOME, like sending Carrie on a well deserved dream trip for Geeks! GoFundMe.com uses Paypal to accept donations which is extremely safe. Here’s a quote from their website, “In terms of online security, all payments are securely processed using industry-standard Secure Socket Layer encryption, or SSL.” For more information on GoFundMe Safety & Security , click here. Creating a PayPal Account is easy, secure and one of the safest ways to purchase items online or make charitable donations. It is used by thousands of websites and makes donating online a SNAP! The best part is…ITS FREE to create an account! Click here for more information about PayPal!